Lock in a great price for Amman Pasha Hotel – rated 8 by recent guests! The staff couldn’t have been nicer and more helpful. The restaurant is a fantastic room - very warm and inviting and very lively at night with some spontaneous singing and acoustic Jordanian instrument playing. The food’s very good, also. It is an overall experience..just a warm friendly place. Quirky but I loved it! You can order taxi, rent car, exchange money in hotel. Also all center is realy close. Everything, expecialy hotel manager was so helpful and kind. You can ask him anything and he will do his best to help you. Very positive man. The hospitality was beyond expectations. Definitely recommend staying there. 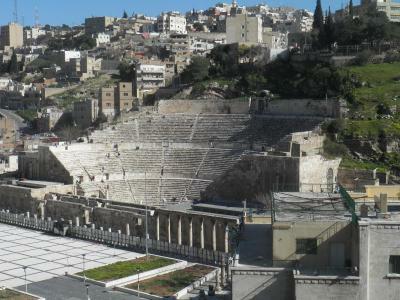 - Centrally located, close to the Roman theatre and the citadel. - Delicious breakfast with reasonable choices. - Cosy lobby with the birds. - Useful information about how to get around and about food available everywhere. 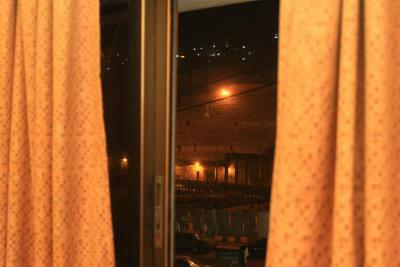 A home from home in Amman, I wouldn't even consider staying anywhere else. Friendly staff ,Nice people.great location.Roman theater Just right opposite.Christain Citadal Just right behind on hill side. Amman Pasha Hotel This rating is a reflection of how the property compares to the industry standard when it comes to price, facilities and services available. It's based on a self-evaluation by the property. Use this rating to help choose your stay! One of our best sellers in Amman! 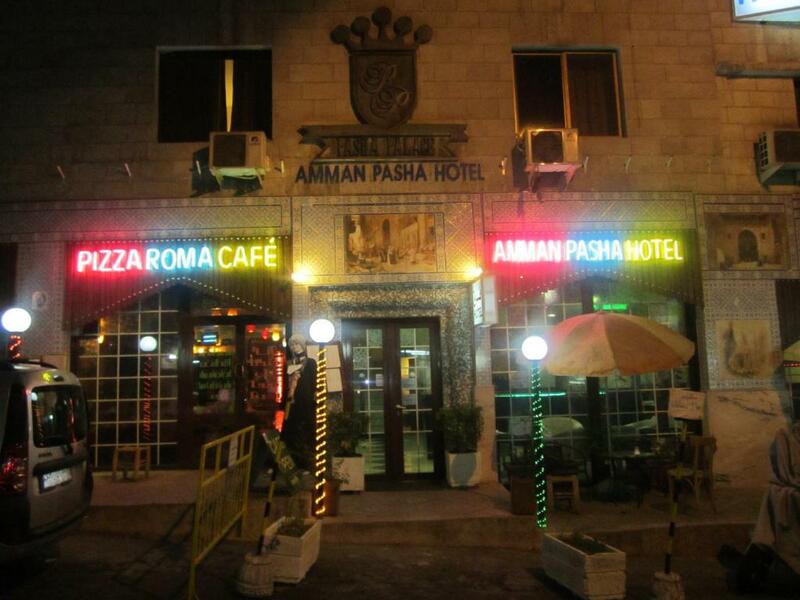 Amman Pasha Hotel is located right in the heart of downtown Amman. 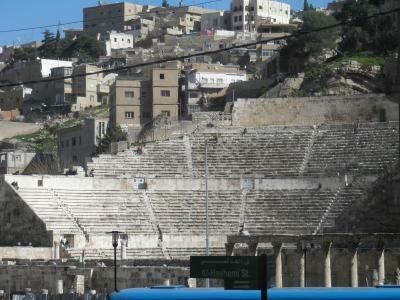 Its directly adjacent to the Roman Amphitheater and right next to the Amman Citadel (Jabal al-Qal'a) The Citadel and Rainbow Street are just 10 minutes’ drive. 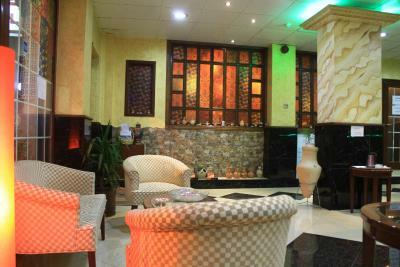 Its lobby has a 24-hour front desk, elevator, and free Wi-Fi. 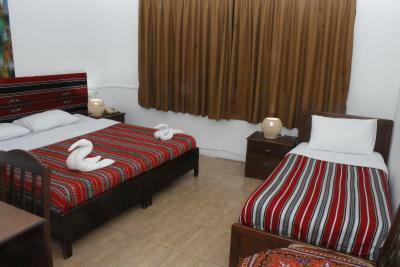 The simply furnished rooms are all air conditioned and have a satellite TV, phone and fridge. Each room includes power points for charging laptops, phones, iPads etc and all room have a private bathroom with a bathtub and shower with 24h hot water. All rooms have linen and towels in them. Luggage storage and newspapers are available at the front desk free of charge.. 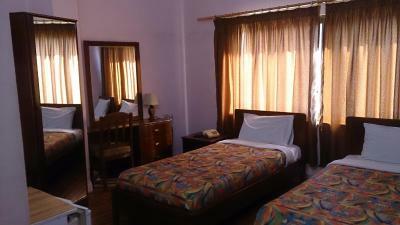 The staff can also arrange car rentals and a laundry service, including ironing. The Downtown Souk, with its galleries, souvenir shops, and traditional restaurants, is just a short drive away. Queen Alia International Airport is 50 minutes by car, and a shuttle service can be provided. Free parking is available outside the hotel. When would you like to stay at Amman Pasha Hotel? 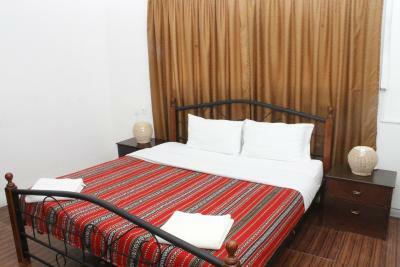 Simply furnished, air-conditioned room has a satellite TV and minibar. Private parking is available on site (reservation is needed) and costs JOD 2 per day. This air-conditioned room has a satellite TV, a wardrobe and tiled floors. Room Facilities Each room includes powerpoints for charging your laptops, phones, iPads etc, as well as a TV, phone and fridge. Enjoy a hot shower 24 hours a day. Complimentary Comforts Breakfast is inclusive of the room hire rate. 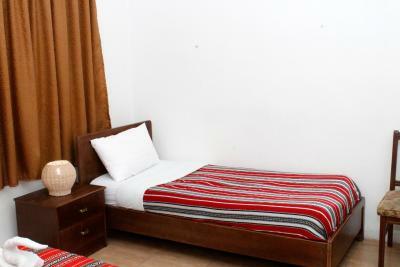 All rooms come with linen and towels and there is no charge for the storage of your luggage in the luggage room. Centrally Located We are located right in the heart of downtown Amman. 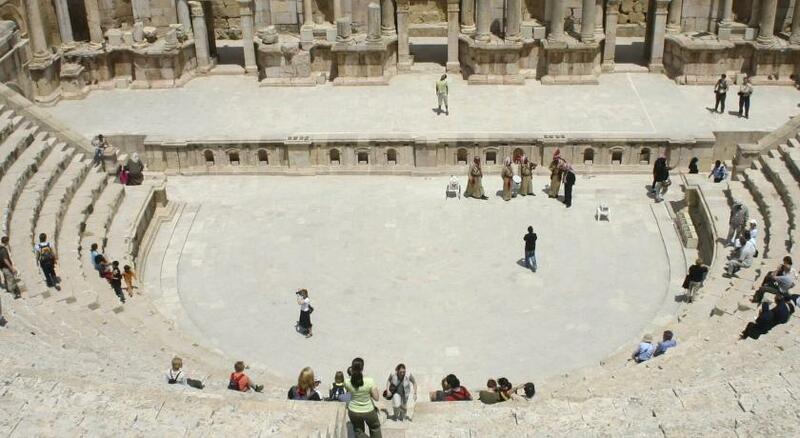 We are directly adjacent to the Roman Amphitheatre and right next to the Amman Citadel (Jabal al-Qal'a) Your One Stop Tour Shop We offer tours designed to help you get the most out of your stay in Jordan. Enjoy authentic Jordanian cuisine An authentic Jordanian breakfast is included in room hire. Enjoy in the comfort of our cafe every morning for a great start to the day. 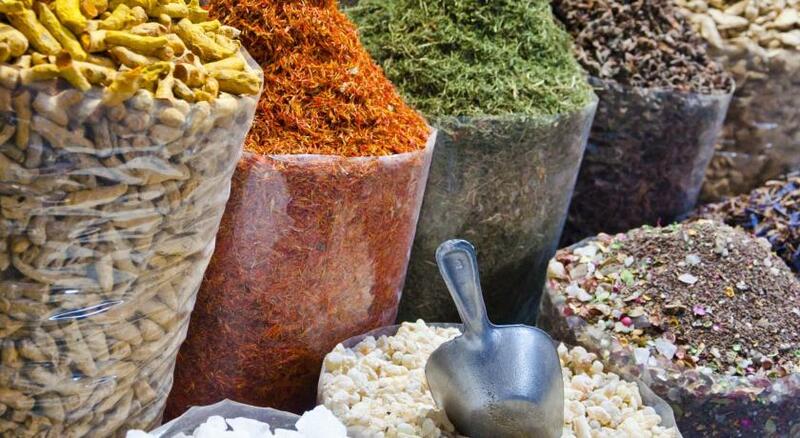 Take a cooking class and learn to cook tantalising arabic dishes. Turkish Bath & Health Spa Enjoy our Turkish Bath and Health Center, which includes a wet and dry sauna, jacuzzi and defoliation treatment. House Rules Amman Pasha Hotel takes special requests – add in the next step! Amman Pasha Hotel accepts these cards and reserves the right to temporarily hold an amount prior to arrival. Please note that the airport shuttle service is available at Amman Pasha Hotel. Kindly note baby cots are provided upon request and are subject to availability. Position, character, food, quirky, hugely enjoyable, not your standard hotel. The bed. Noise bed even for a solo traveller!! No wifi in the bedroom, wifi was accessible in the resturant and lobby only. The breakfast was excellent, the 24 hour desk was brilliant and all members of staff were very friendly and helpful. The on site restuarant was great with great food and musicians playing every evening. 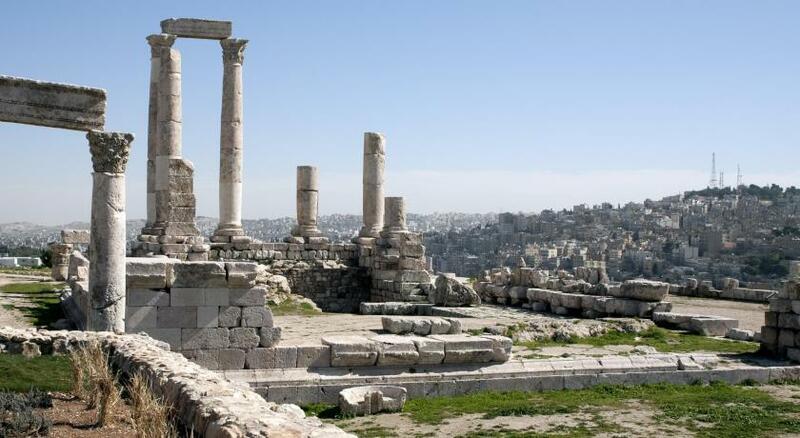 It's in walking distance of all major site seeing in Amman. The view from the room and from the rooftop terrace over the Roman theatre was beautiful; perfect location! The free walking tour with Mohammed was also really good - he takes you around Downtown Amman and gives great insight into the neighbourhood and its history. Very enjoyable and interesting - definitely recommend it as an introduction to the city. Convenient for sightseeing, good breakfast. 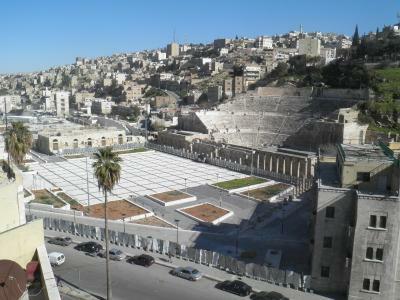 Position real center Amman so close to citadel (15/20 minutes walking) and Roman Theater in front of you. Very friendly and full of character place. The staff was very helpful, the cooking class was great and the food delicious. We learned a lot about Amman and Jordan while doing the walking tour. One of the most memorable places we have ever stayed. It was little noisy all the time, even in night. Door was old and not closing properly, which also kept making noise in night. Staff was amazing. Everyone was very helpful and friendly. Good restaurant in hotel itself. Attractions in city are nearby. 24 hrs reception. Good breakfast. Location in the old town - OK.